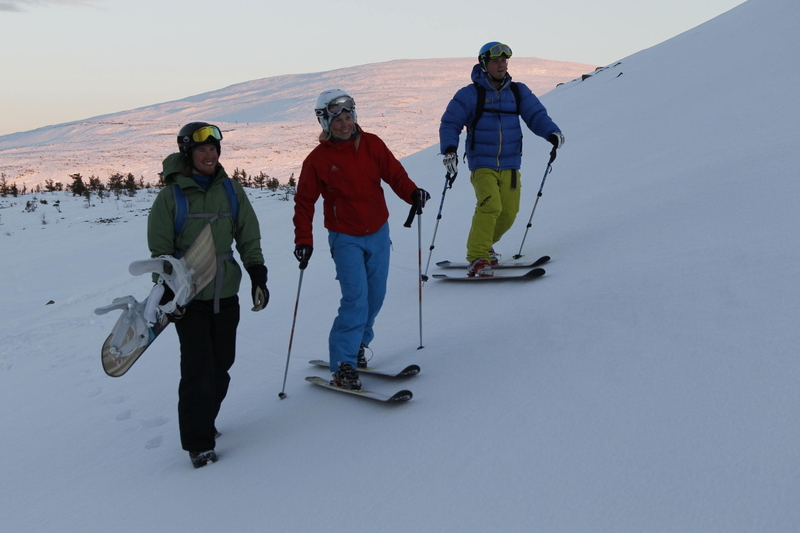 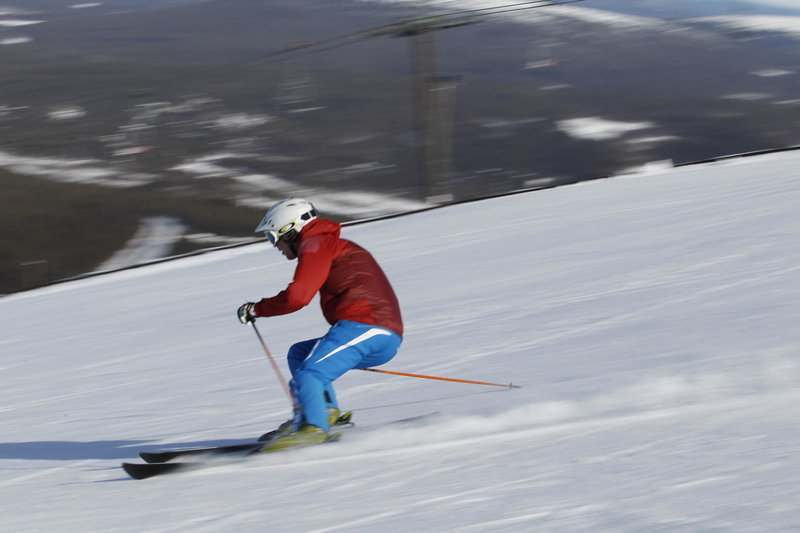 High-quality instructing, fast-paced courses and versatile skills provided by Ylläs Ski School. 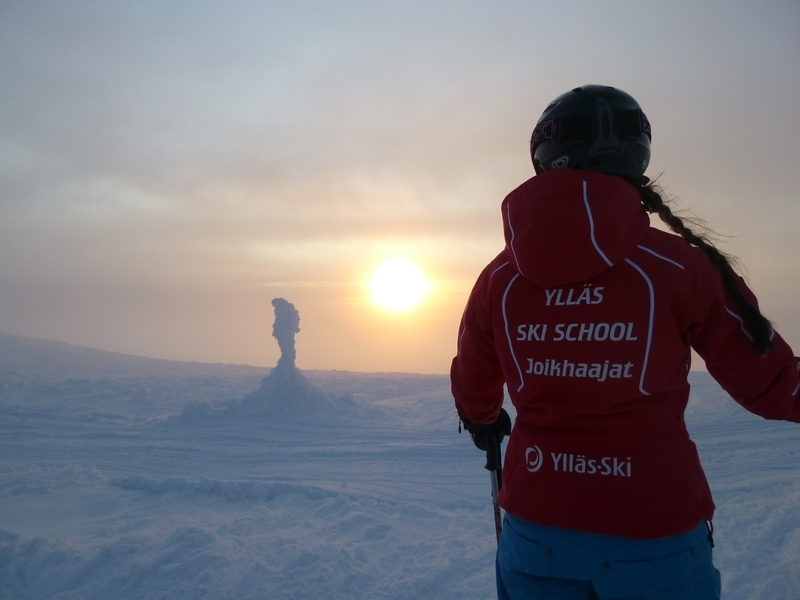 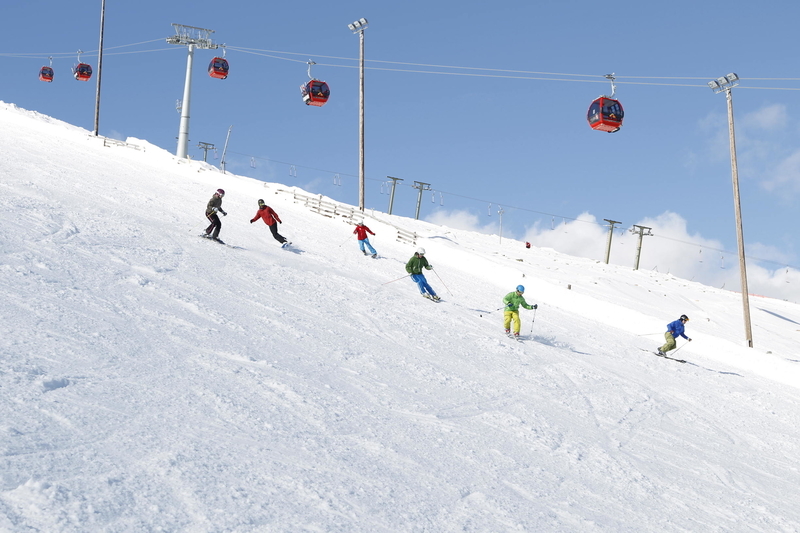 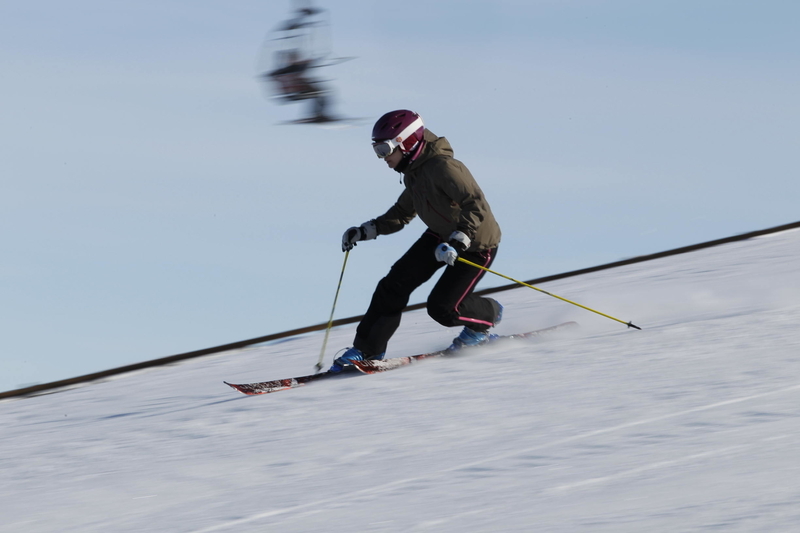 Ylläs Ski School is a real ski school that offers instruction in downhill skiing, snowboarding, cross-country skiing and telemark as well as applied alpine skiing. 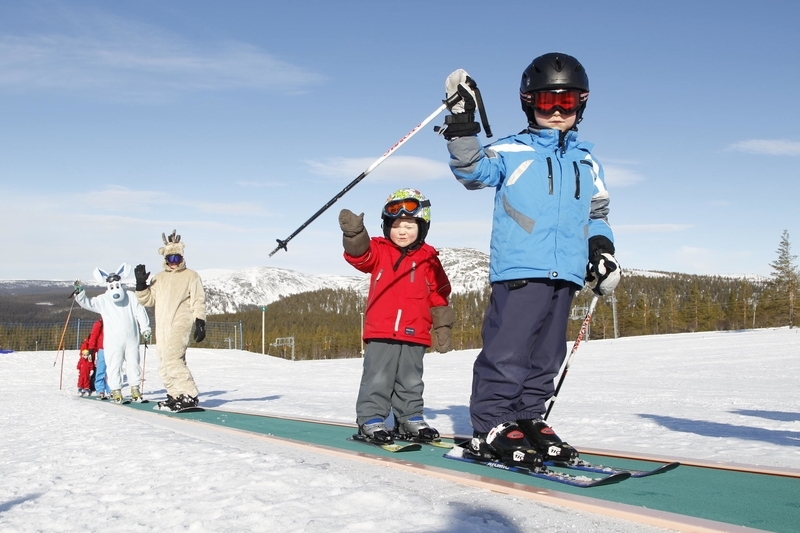 Whether you are a beginner or a more experienced skier, we guarantee high-quality instruction and experiential moments at the slopes. 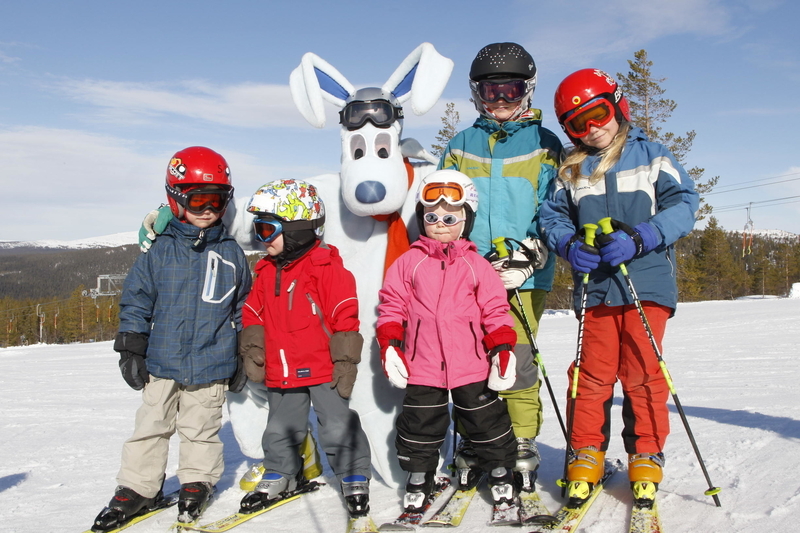 Ylläs Ski Resort Äkäslompolo. 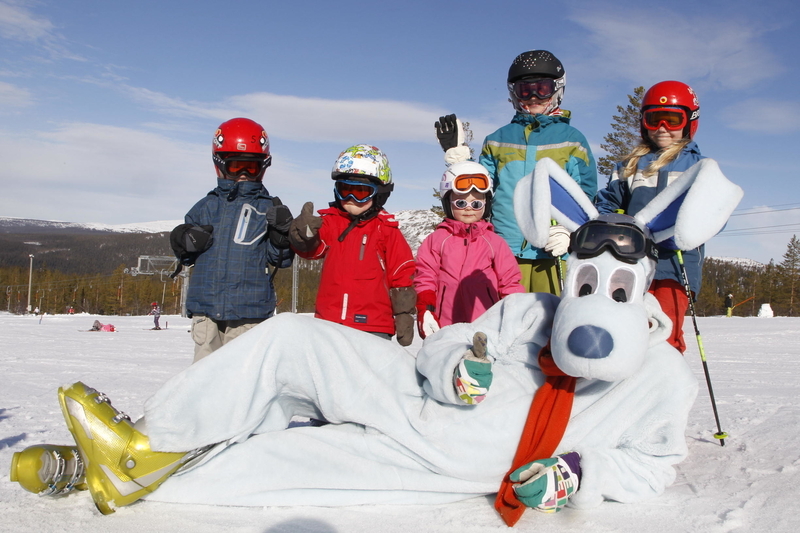 Funny games for the whole family!